Delhi University 2019 Application Form is starting from 1st May 2019. 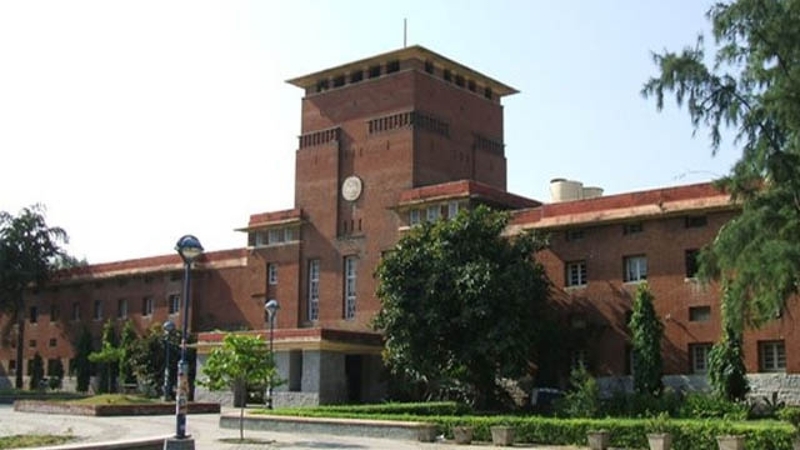 Delhi University shortly known as DU (University of Delhi) is a public central university established in the year of 1922. It offers UG, PG, doctoral, diploma and various other courses in different fields like law, management, engineering, commerce, humanities, science, etc. Admission will be offered through merit of the qualifying exam or entrance exam. DU organizes various entrance exams to offer admission to students. Admission in management courses will be done through CAT exam. NEET scores will be considered to offer admission in medical & dental courses. Through this article, students can check details for Delhi University Admission 2019 including dates, eligibility, application form, etc. Application portal will re-open from 20th May for updating marks & courses.